Marvel's old tagline 'The House of Ideas' may have been in storage for a bit there, but one gem that's paid off is their recent series of mini-series - each testing their subjects 'ongoing' potential. If the mini stalls - that's it, no harm done. But if the mini shifts into second gear, they remove the stop signs and let it continue to burn up the freeway. Alpha Flight is one such mini already roaring into pole position. 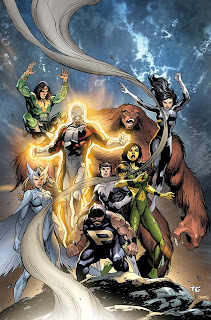 Originally an eight issue limited series, this weekend in Toronto it was put on indefinite circuit duty and given the life of an ongoing, helmed by the incumbent creative team; writers Fred Van Lente and Greg Pak and artist Dale Eaglesham. The best read in my current pull-list, I personally couldn't have asked for more. While the writing duo behind the hit revival repeatedly thanked the fans for the support which lead to this transition, and teased not only an appearance by Wolverine (hey he actually has a genuine reason to appear in to this book!) 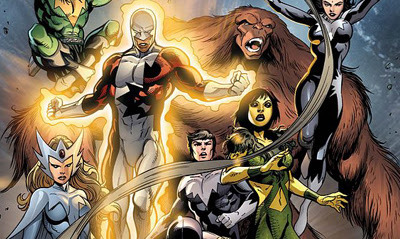 but also the introduction of a "Commonwealth of Super-heroes" whose appearance would involve both the Avengers and the criminally absent Captain Britain and M1:13! 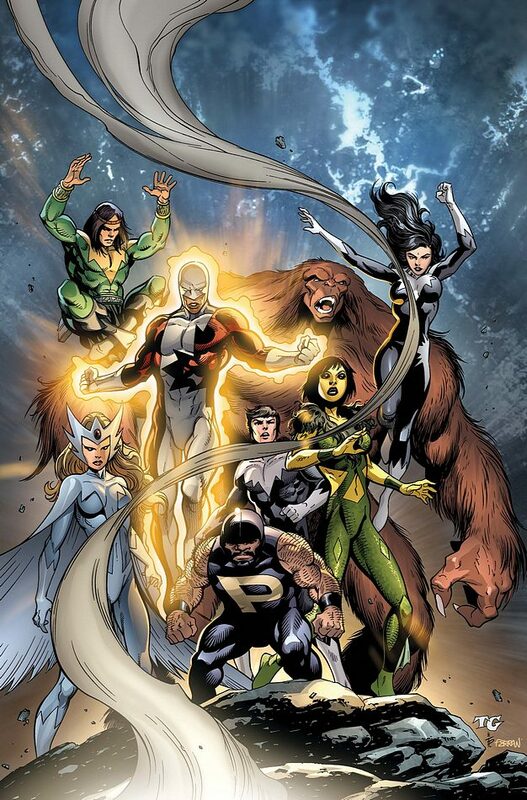 Jump on Alpha Flight this month - it's not too late! I'm always ready for MI:13 and Peter Wisdom, so, bring it on! This is the time of the classics. I'm a sucker for teams of great 'b-listers' Aliera, or made from those further back, so I was sad to see MI:13 go too. Cap Britain, Blade, and The Black Knight. Who couldn't love that. Plus it wasn't set in Manhattan. No offence to New Yorkers, but it does get a little one note at times. Hopefully when they do come back, it will just be as themselves, and not Avengers UK.